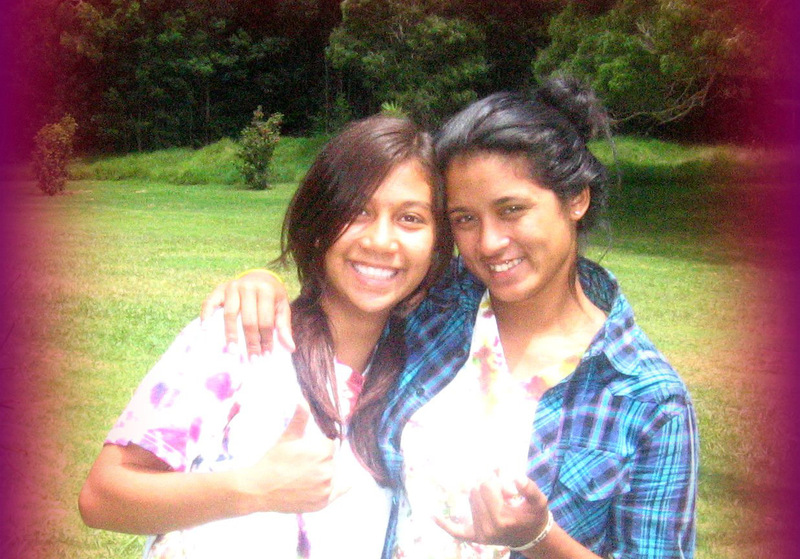 Welcome to the Kaua`i Youth Directory. 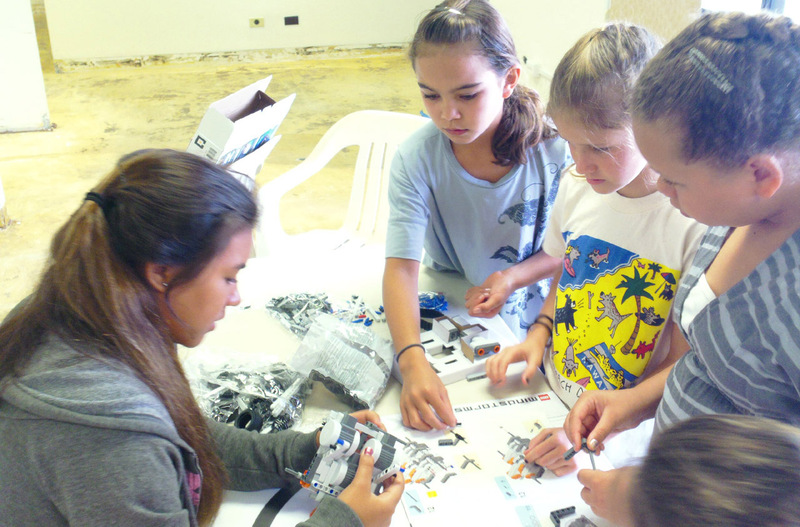 Here you can check out everything happening on Kaua`i for kids up to 21 years old - and young parents, too! 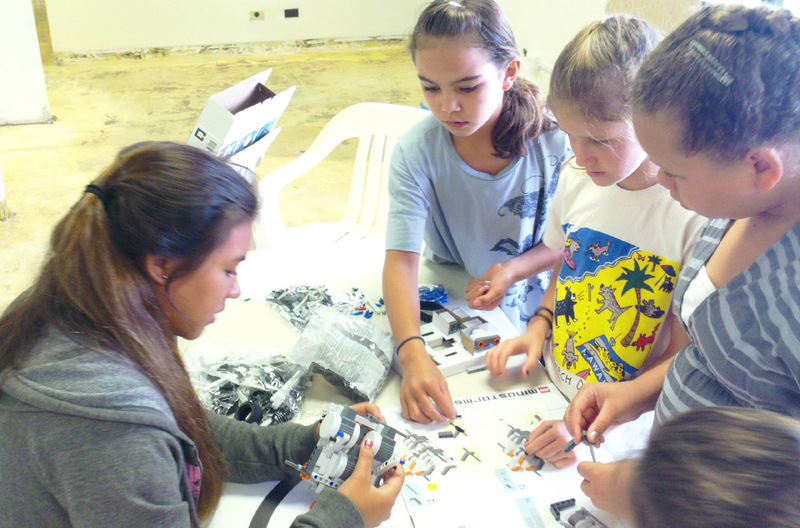 Sports, hula, arts and crafts, educational opportunities - go ahead and explore! 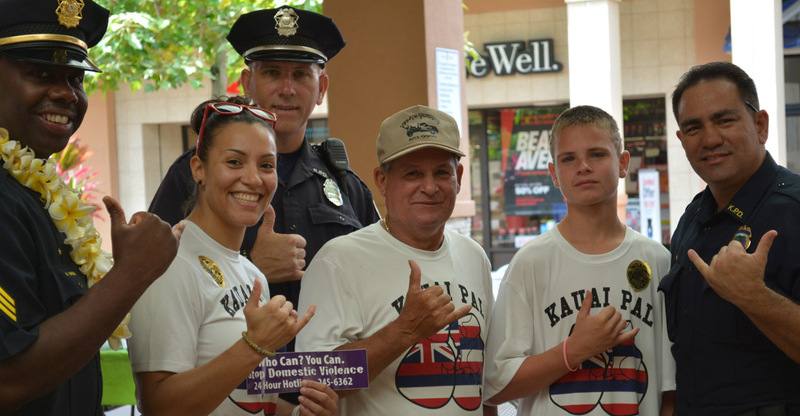 There's a lot to do on Kaua`i... so get started! Use the links on the left to look at a specific category of activities, or the search bar on the left side. Youth Organizations - don't see your listing here? Kids - know about something fun coming up that not posted? Help us out! Send us a message and let us know what's going on! Mahalo for your help.